15A Klixon PSM Aircraft Circuit Breaker. P/N PSM-15 or 43A8304-15. 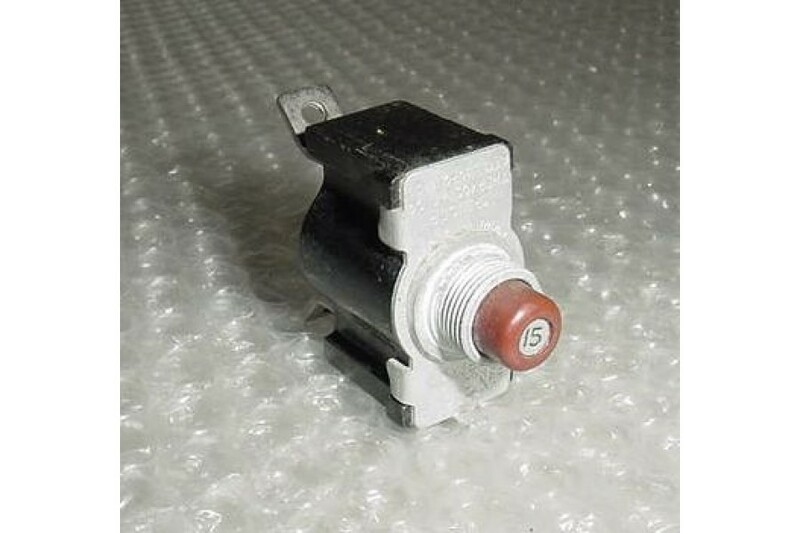 15A Klixon PSM Series, sealed construction, manual reset, Aircraft Circuit Breaker. P/N PSM-15 or 43A8304-15. NSN: 5925-00-109-1776. It is used, in good condition.